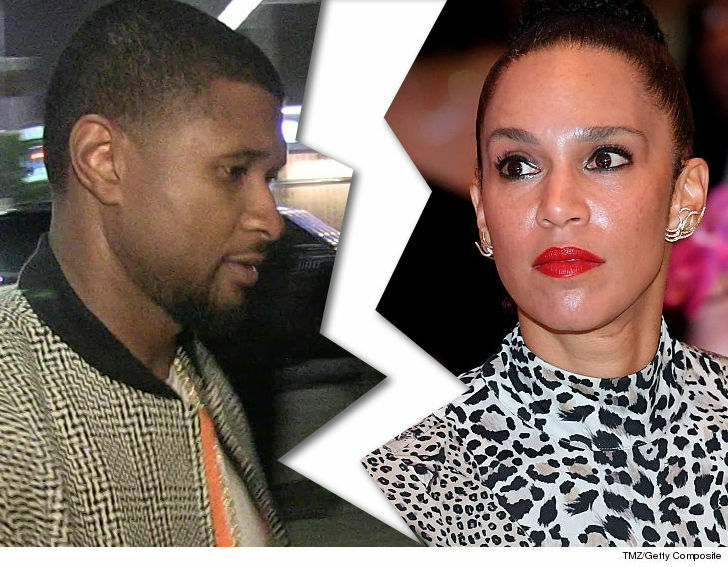 Usher has officially filed from divorce from his estranged wife, Grace Miguel, who he publicly split with earlier this year. 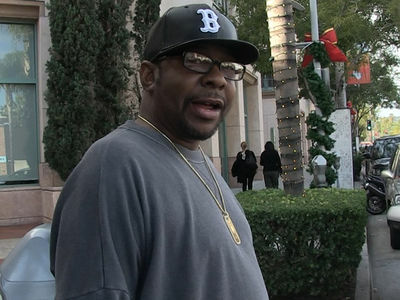 The "Let it Burn" singer filed docs -- obtained by TMZ -- in Atlanta Friday to call it quits on the marriage. 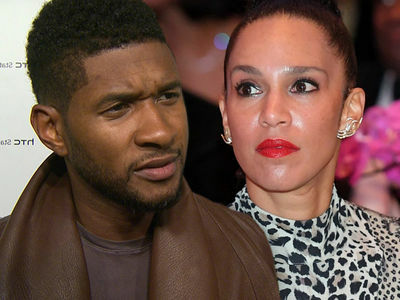 The move is anything but surprising ... it was back in March -- on the heels of several allegations and lawsuits claiming Usher spread herpes -- the couple announced things were over. The docs state December 24, 2017 as the couple's date of separation. They also say the two reached a confidential settlement agreement ... so it's all finished and just waiting on a judge to sign off. 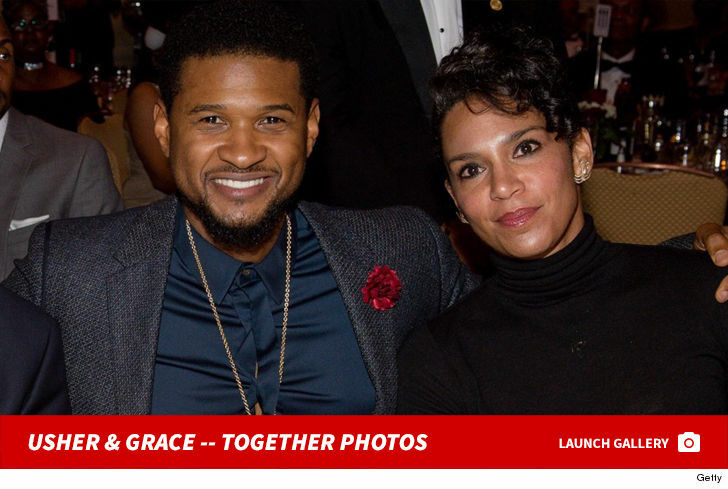 In a joint statement, Usher and Grace said, "After much thought and consideration we have mutually decided to separate as a couple. We remain deeply connected, loving friends who will continue supporting each other through the next phases of our lives." The two got hitched back in 2015 and did not have any children together.